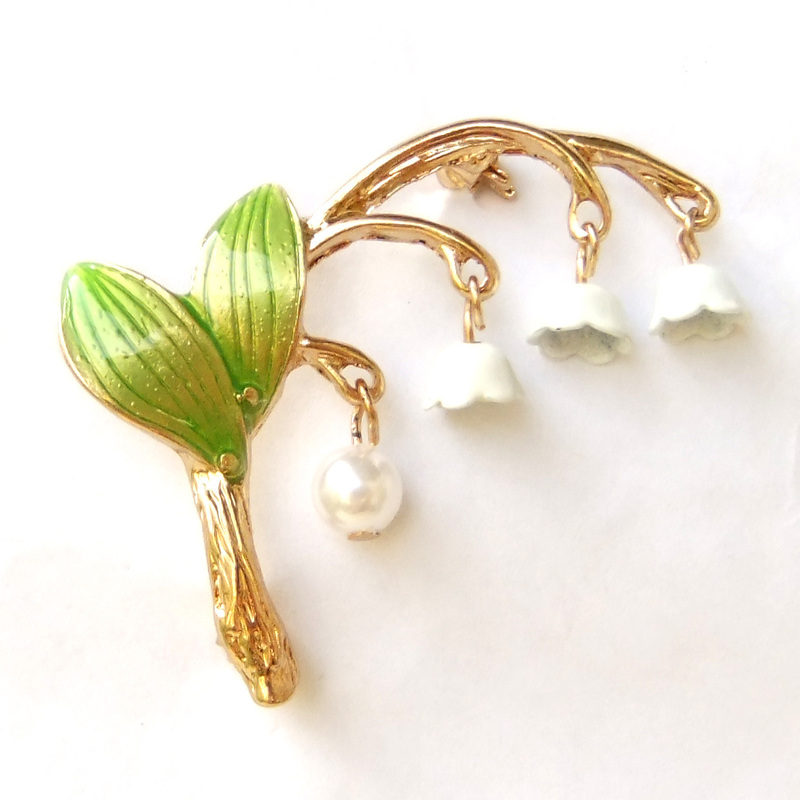 This item has been sold, but we think you'll like these items from Beautiful & Fun, too. Top-Rated Sellerssyno1 consistently earns high ratings from buyers thanks to fast shipping and excellent service. 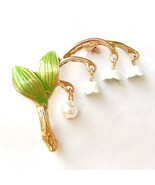 Product reviews for "Ssyno1 Brooch Pin"
they looked lovely, and my friend was thrilled with them.